Flexible and responsive frontend design combined with rock solid and scalable backend development. We can provide reliable and pain-free hosting, as well as performance monitoring and alerting. 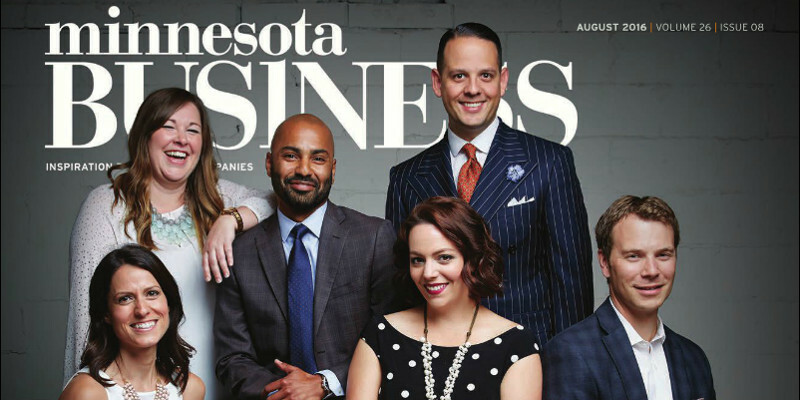 Let us drive your vision towards a cohesive design, from logo to website and any other medium. Clear invoicing and flexible engineering allows us to be agile in meeting your requirements. 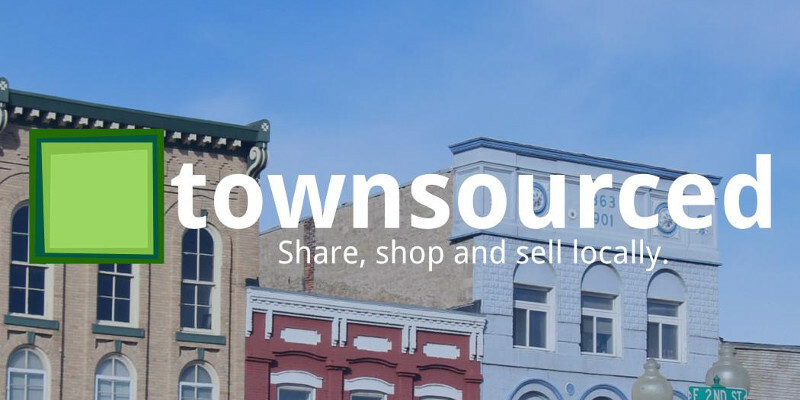 Townsourced is a locally moderated community bulletin board, built to help communities discover events, share, shop and sell locally. An open, secure, and lightweight platform where you can self-host your files and data in the cloud. [Freehold is] hugely impressive. Probably the most ambitious app I've seen that uses component files so extensively. I really like the concept behind it. Megan was so easy to work with and a wonderful guide through the creative process while keeping an eye on how the ideas we worked on would impact different parts of my travel agency. Having Megan on my team means I can focus on business while she takes care of technical things that are outside my scope of expertise. Tim is one of the most invested developers that I've worked with. He is dedicated to understanding your problem and ensuring that you have a stable and trustworthy solution. Megan did a fantastic job of designing the logo for my photography business. She was able to look at my body of work and determine a style that fit me perfectly. She truly takes pride in what she does and it shows. I highly recommend her. I have been very satisfied with the work Megan has done on my logo for Handy Home Solutions, LLC. She created the logo from scratch based on what I told her about my business goals and practices. She considered my local community in choosing the colors and design and was very careful to work ethically with design and copyright rules. She has made important adjustments that have allowed me to use the logo in many concepts, including on a tight turnaround when I was preparing for a trade show last year. Today Townsourced launches to the public. We've been in a private, friends and family beta for two months as we polished up the site for release, and today we put it front of the greater public for yet more feedback and polishing. 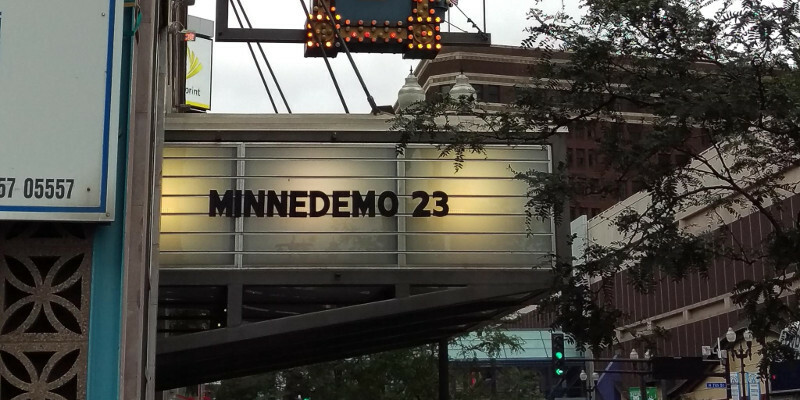 We are honored and excited to be chosen to present Townsourced at MinneDemo 23! 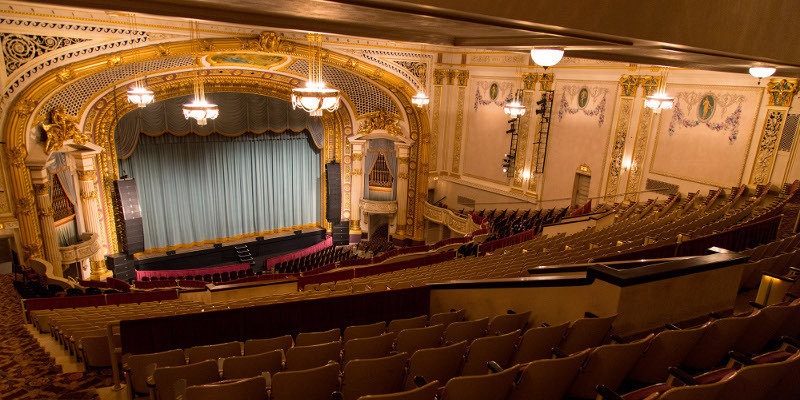 Whether your project is big or small, or if you just need a quick consultation, contact us.